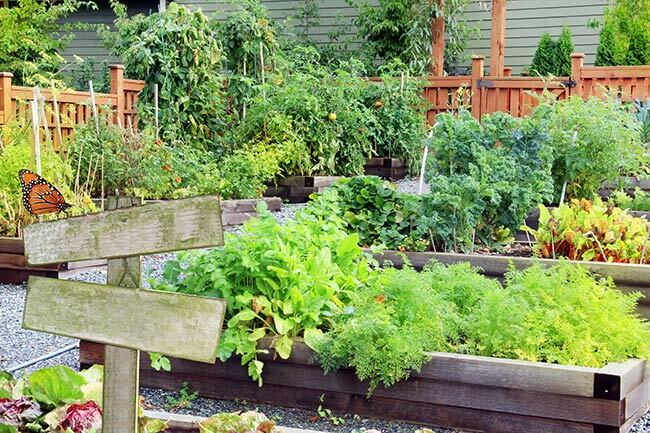 Starting a vegetable garden can be expensive, but it doesn’t have to be. Here are some no-cost ways to boost yields in your garden. Some will even save you money. 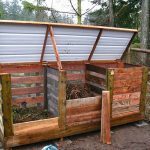 Compost everything – First and foremost, if you want to build healthy, lively soils, you first have to add food for the soil microbes that inhabit it. 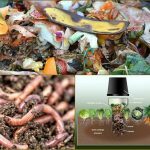 That food comes in the form of compost and other organic matter. 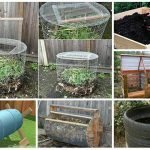 Whether you are making worm compost or composting cardboard boxes, creating your own soil amendments from materials that would otherwise go to waste is a no-brainer To see the other 6 ways To Grow More Food From Your Garden then click the link below.